Business cards have so many choices and options nowadays. 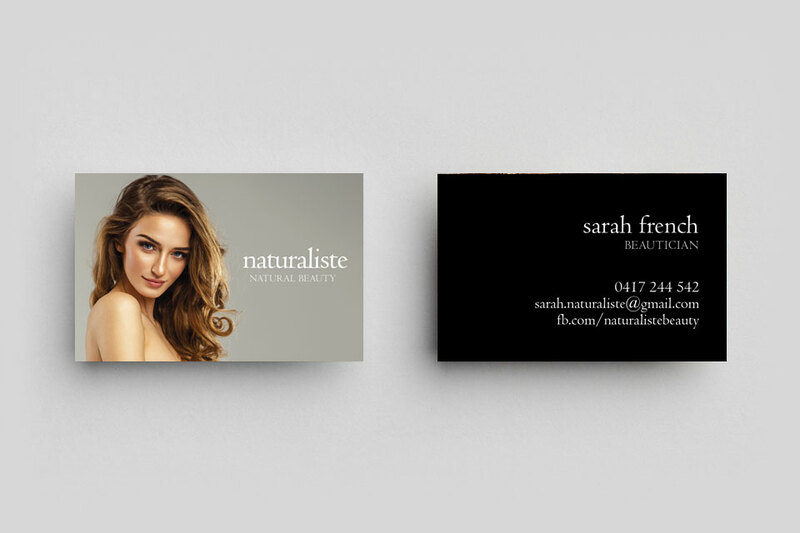 What is the best business card choice for your Australian business? These are our top tips for choosing and printing your business cards for your Australian business. There are surprisingly hundreds of variables to consider when printing business cards, but this list will simplify your choice for you. Our Professional range of business cards include our standard and economy options. What’s the cheapest you ask? Let’s start with our professional standard card stock, which has a decent weight of 360gsm. These EC “Economy Classy” business cards are brilliant. Quality, spot-on full colour print on standard 360gsm stock. The card stock is thick, not flimsy at all, and has a low-sheen semi-gloss on suitable for writing on. This and all prices include GST and delivery Australia wide, so that’s a solid price! Like the business cards above, these Economy Classy cards are full colour on two sides. These budget business cards have square corners only. For a little bit of extra coin, you can go for the MC2 business cards, which have a silky matte celloglaze laminated on both sides. These pro business cards also have the free option of rounded corners on all four sides. This is one of the most popular choices of what the trade prints. There are many more printing options for business cards, and the price goes up for extra features and Premium Cards. Read more below. If you’re conscious about sustainability, and your business brand is tapped into this ethos, then consider using a recycled stock for your business cards. 250 x RC2 Cards for $ These Eco Business Cards are printed on a 100% Recycled Stock, and the result is beautiful! The stock comes up smooth and white, with a smooth papery texture. The white card stock can be further embellished with natural tones for that extra earthy look. Read more about Eco Business Cards. 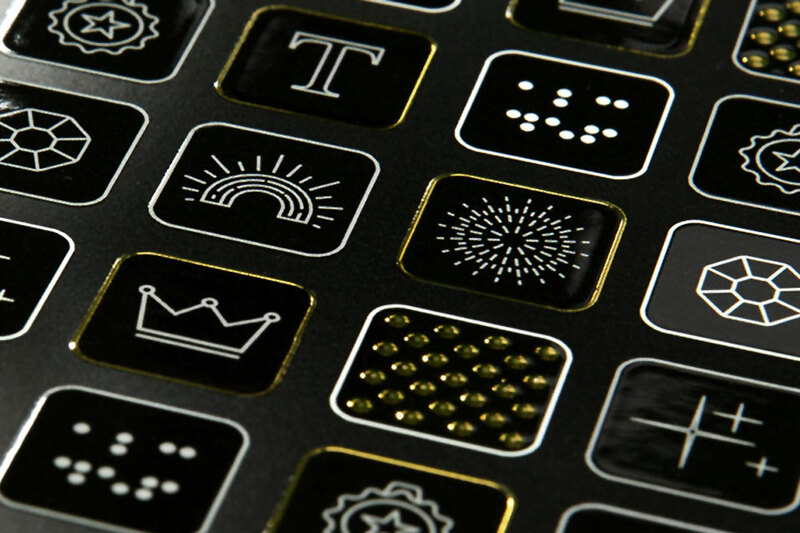 250 x 3D-UV Cards for $ 3D-UV is a raised spot-gloss varnish on top of your business cards, which highlight and embellish your design with a tactile finish you can feel with your fingers. Checkout our range of Premium Business Card options.